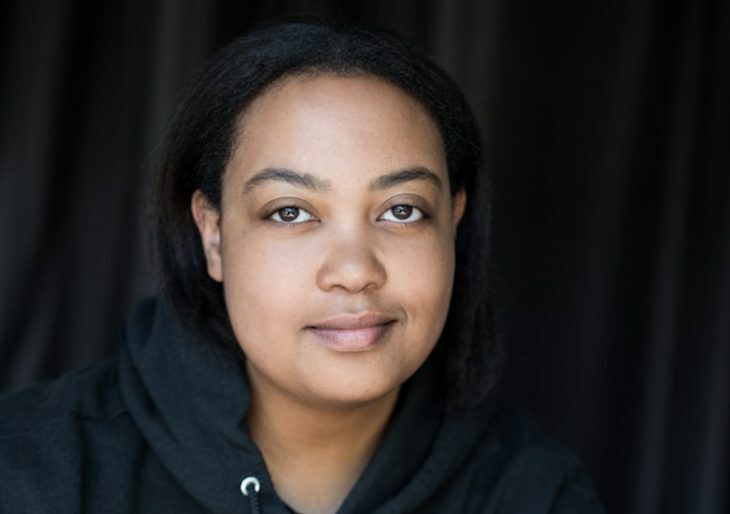 Arlan Hamilton is known as a relentless, “anything is possible” investor in the tech space when it comes to making moves. 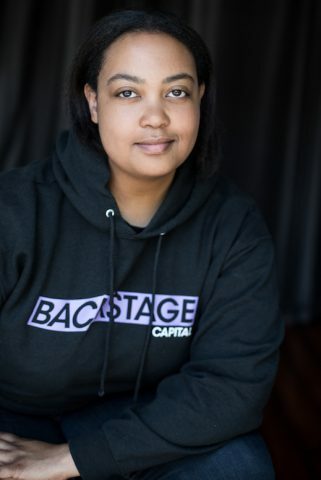 So far her firm, Backstage Capital, has invested more than $4 million in over 80 companies led by underrepresented founders and she recently closed a $36 million fund to invest in black female founders, but it hasn’t always been easy. Recently, Hamilton spoke to Quartz’s Leah Fessler as part of Quartz’s How We’ll Win, a yearlong exploration of the fight for gender equality. According to a recent release from Quartz, here are some key takeaways from Hamilton explaining what she looks for in a founder and how they can win with her company. She looks for people who remind her of herself. “Would they have done what I did to get here?” she asks, referring to the perseverance it took while cold-calling Silicon Valley investors, sleeping on the San Francisco airport floor at night, and ceaselessly justifying her worth in the face of racism, sexism, and homophobia. “I just refuse to believe there’s any room that any of us do not deserve to be in,” she says. She prioritizes people who can embrace constructive criticism. She places a high value on founders who can answer questions intelligently and efficiently. “I tend to ask a lot of questions if I’m interested in something because I want to learn more and usually I’m learning something for the first time. So, I need founders who can answer many questions without defensiveness,” she says. Equally important is founders’ disposition toward asking her and her team many questions. Investing is a long-term partnership, so founders who want to take money without investigating how their relationship with Backstage will function are unlikely to be a good match, she says. 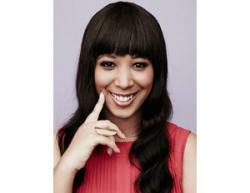 To hear more from Hamilton, check her out on the Gimlet Media Startup series.